We now have in-room Wi-Fi! We’ve had the internet experts in and had a brand-spanking new internet system installed. 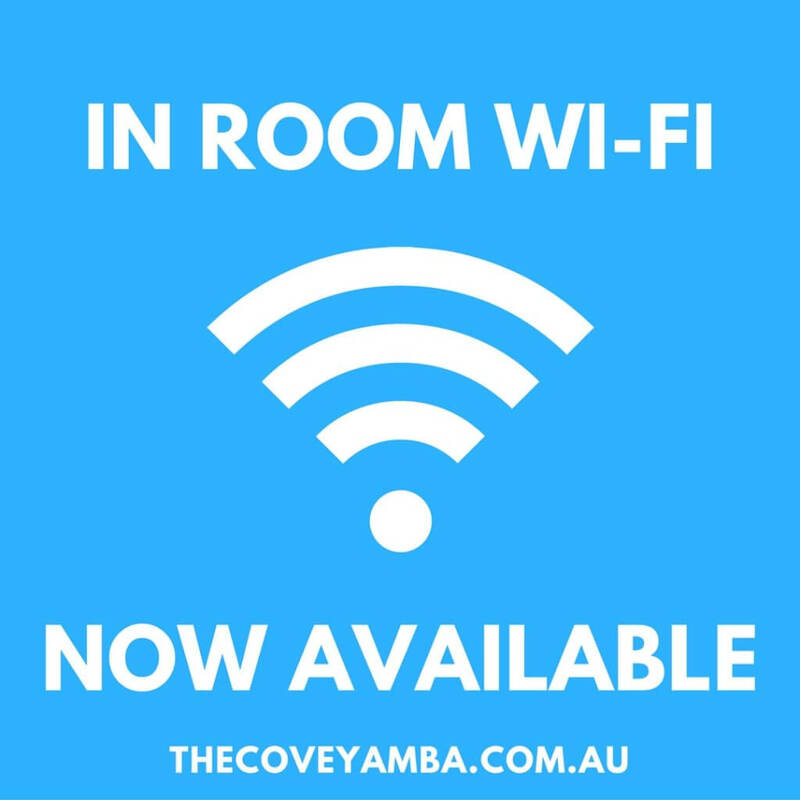 Every apartment at The Cove now has Wi-Fi available for guests to use during their stay! Don’t wait until you get home to show off happy snaps from your holiday! If you are sharing some great photos of your time in Yamba on Facebook or Instagram, make sure you tag us! Take a look at our Facebook and Instagram pages.